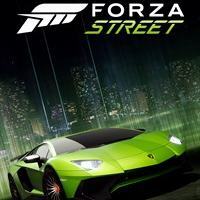 A list of Upcoming video games for iOS sorted by sorted by popularity among gamers. 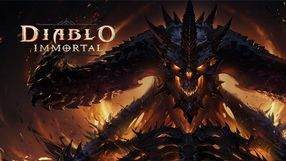 A mobile spin-off of the popular action RPG series, Diablo, whose action takes place between the events known from Diablo II: Lord of Destruction and Diablo III. By controlling a hero assigned to one of the six character classes, we fight hordes of enemies and bosses. In addition to playing alone, we can also join forces with players from all over the world in cooperation mode. Oceanhorn 2 is a sequel to the 2013 action RPG developed by a small Finnish studio Cornfox & Bros. 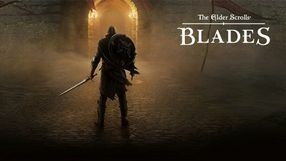 The game takes place in the same fantasy realm as the series' first installment. We play as a young boy who trains very hard to become a Knight of Arcadia. We observe the game from a third-person perspective. Gameplay mechanics in Oceanhorn 2 are visibly inspired by the popular Legend of Zelda series. Oceanhorn 2 places more emphasis on exploration than the original game. We move between the locations by using a typical world map. The game uses an arcade combat system. We can fight with either cold steel weapons or firearms, for example, a pistol. 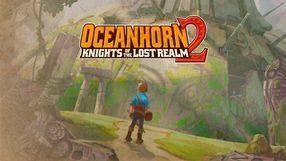 Oceanhorn 2: Knights of the Lost Realm has visibly better visuals than the previous game in the series. 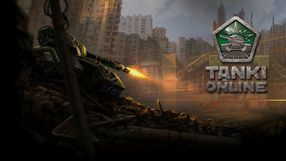 Created for multiplayer shooting, in which we stand at the helm of the tank. Production is a mobile version of the popular browser game. 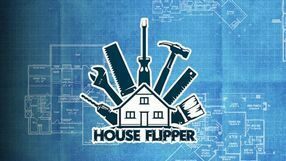 A new game by Niantic, known for the popular Pokemon GO app. 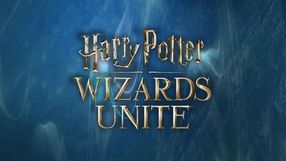 This time the production is based on the Harry Potter franchise. The game utilizes the augmented reality technology, bringing magic into the real world. 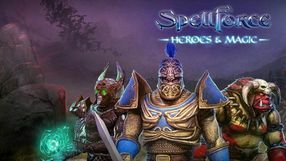 An action title with RPG elements developed for mobile devices. 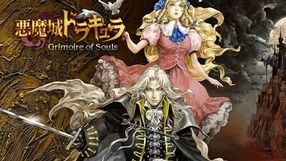 The key element of Castlevania: Grimoire of Souls is a multiplayer mode, featuring cooperation and team challenges, but it offers also a single player experience. 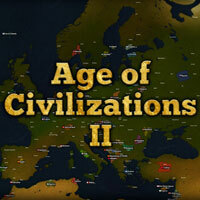 An arcade action game developed by Ngames Limited for mobile devices. 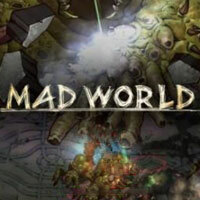 The title takes the player to the post-apocalyptic universe known from the comics in which humanity faces the attacks of giant beasts – the Titans. The survivors have managed to hide in a grand city, but after a few decades of peace the defense walls were breached. Only fearless warriors can face the colossal opponents and the player assumes the role of one of them. 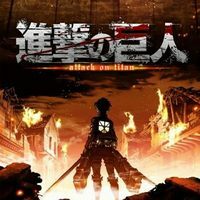 The gameplay of Attack on Titan Mobile focuses on battles against the titular adversaries – the protagonist moves automatically and the player executes attacks and maneuvers by performing various gestures. As the player progresses in the game, the protagonist becomes stronger and can face stronger enemies. The game features decent, three-dimensional graphics that use style similar to the comic it is based on. 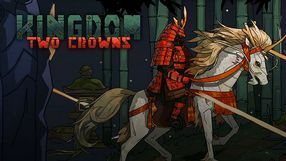 A 2D MMORPG set in a post-apocalyptic world, released for mobile devices and PC windows, also in a web browser version. 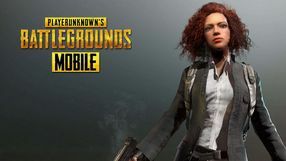 The game utilizes the popular F2P model with microtransactions and was developed for cross-platform gameplay. 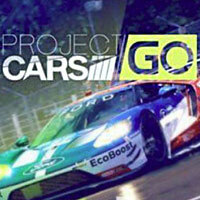 A mobile installment in the series of first-person shooters that is popular on consoles and PCs alike. The title was developed by the creators of the main entries of the PayDay franchise – Overkill Software. 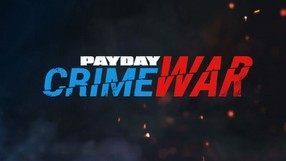 PayDay: Crime War focuses on multiplayer – the game’s mainstay is team PvP. One team assumes the role of criminals and the other team assumes the role of a SWAT team. The objective of the former is to perform a robbery while the law enforcers are trying to prevent them from succeeding. The game takes place in varied locations. As the player progress in the game, he unlocks new weapons, armors and additional abilities. High-quality graphics and easy controls are big assets to the game. 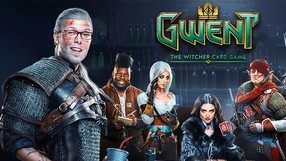 A collectible card game set in the universe of Dota 2 and created by Valve company. Like in other games from the genre, the players construct decks using cards from their collections and then face each other in duels. There are many heroes available from the original MOBA game, which can be played and moved between three lanes. There are also creatures controlled by artificial intelligence and gold earned by destroying hostile units, later used to buy item cards that can be equipped by heroes to increase their battle potential. RTS embedded in the Warhammer Fantasy universe. 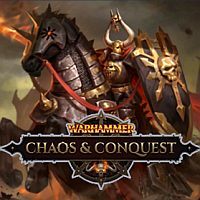 In Warhammer: Chaos & Conquest, we take control of a hordes whose task is to conquer the entire Old World. 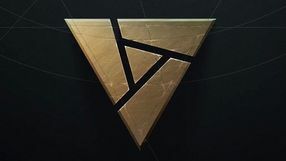 In order to achieve this, we have to deploy the most powerful army possible, which requires the acquisition of raw materials and the expansion of our own fortress, and sometimes also cooperation with other commanders. 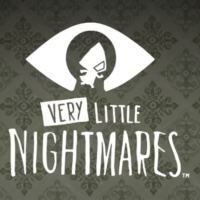 A puzzle game that is a prequel of warmth welcomed Little Nightmares. In Very Little Nightmares we take control of a girl named Six, known from her original, whose task is to escape from a dangerous mansion. 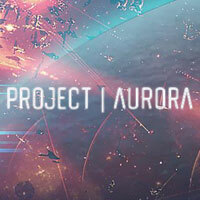 A strategy MMORPG title in a science-fiction setting. We join one of the interstellar corporations taking part in a space race using economic and military means. 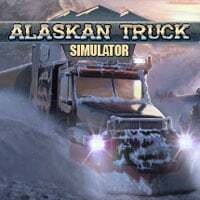 A continuation of the 2014 tactical strategy game developed by Killhouse Games, which recreates the routines of SWAT anti-terrorist units. 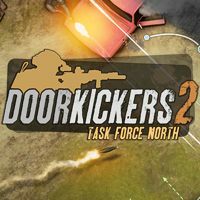 The action of Door Kickers 2: Task Force North takes the players to the Middle East, where the player-controlled squad, comprising representatives of many special forces, follows the trace of a dangerous terrorist organization. 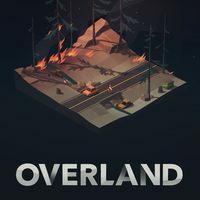 One observes the action from a top-down perspective and experiences all the events in real time with the option to utilize the active pause system. 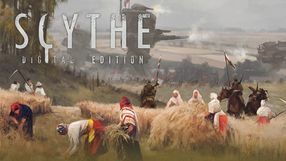 Like the first installment, the game has been divided into two parts - equally important to carrying out a mission is proper preparation, which includes selecting units with adequate skills and dispatching them properly across the map. The creators introduced many improvements and novelties that make the whole experience even more realistic. Among these, one can find new pieces of gear, the option to operate under the cover of night, jumping through windows, and the new mechanics allowing one to group his units. 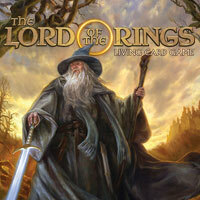 A virtual adaptation of the card game created by Fantasy Flight Games and based on the license of The Lord of the Rings. The game allows up to two players to participate in a yet another adventure taking place in Middle-earth, during which they lead three heroes through a selected scenario. The game allows you to modify your deck and missions in many ways, making each playthrough unique.